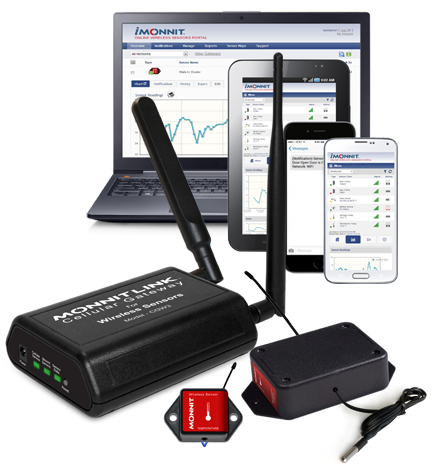 Cold Chain Temperature Monitoring | Monnit Corp.
from spoiling wherever you are! Maintaining an optimal temperature during transportation of your food or pharmaceutical supplies is crucial in preventing costly spoilage. 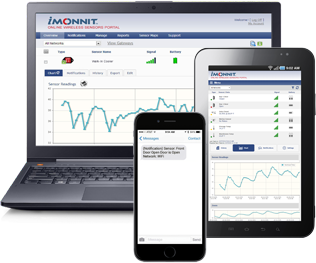 Monnit's wireless temperature monitoring solution provides a reliable and affordable way to ensure your coolers and freezers are working properly, potentially saving you thousands of dollars in unnecessary damage. Receive real time alerts if a cooler's temperature is outside of its nominal range. Be aware of early warning signs that can help prevent cooler failure.